Below is the list of posts I did for the A to Z 2015 Challenge, in alphabetical but descending order, based on topic. 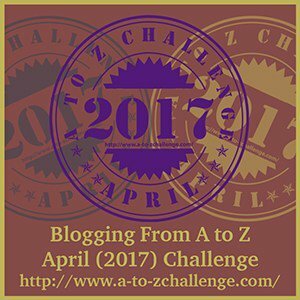 My theme was “Myself” or anything related to me, as mentioned in The A to Z Challenge Team Reveal 2015. EDUCATION: PARENTS’ TICKET TO FREEDOM?